! 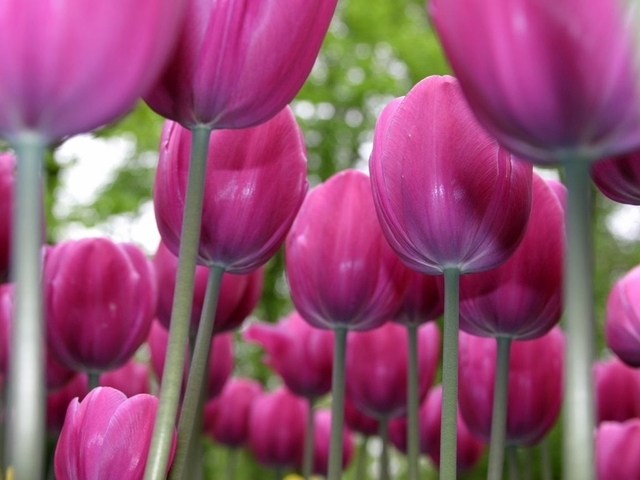 !Tip Toe through the Pink Tulips! !